Here it is. 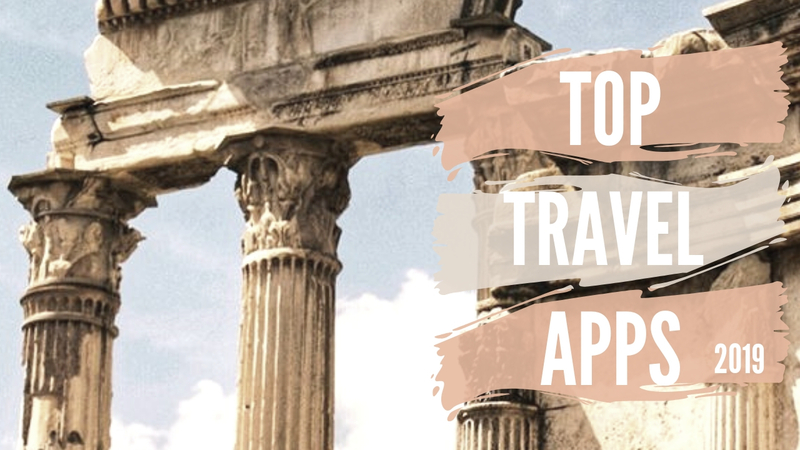 A list of travel apps and websites that we just can’t live without. 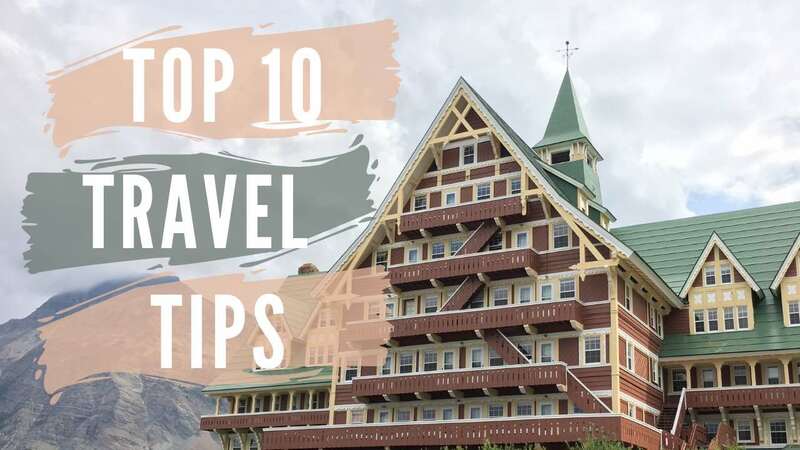 Peruse the list and don’t leave for your next trip without at least a few of them in your arsenal. Which Travel Booking Site is the Best? Have you ever wondered which travel booking site is best? With so many to choose from it's hard to know which one really has the best deals. So, I did the hard work for you. 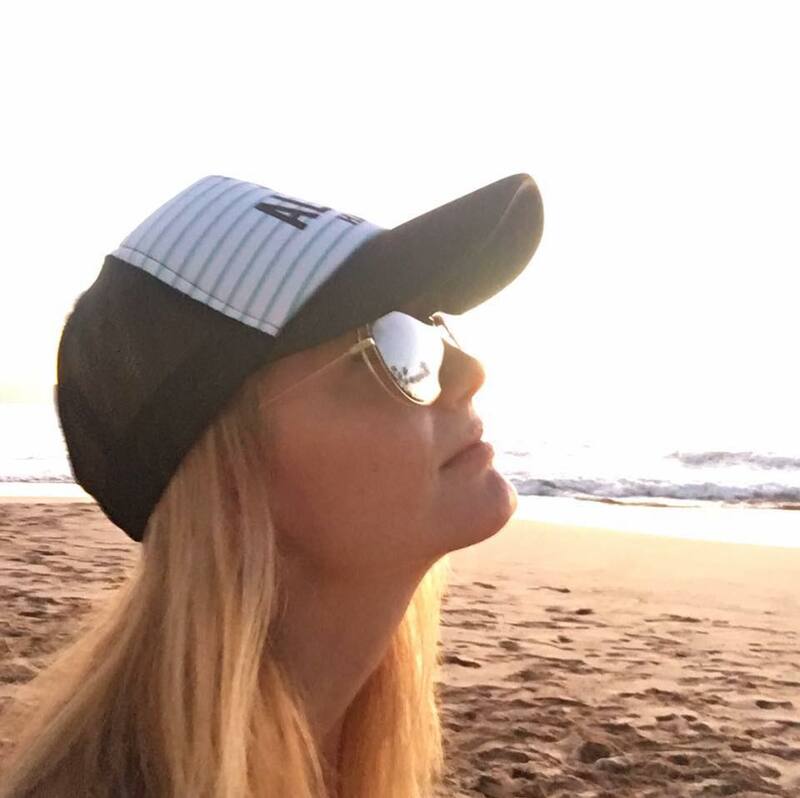 I researched car rentals, hotels, cruises, and flights across different travel booking sites to find out which one came out on top! 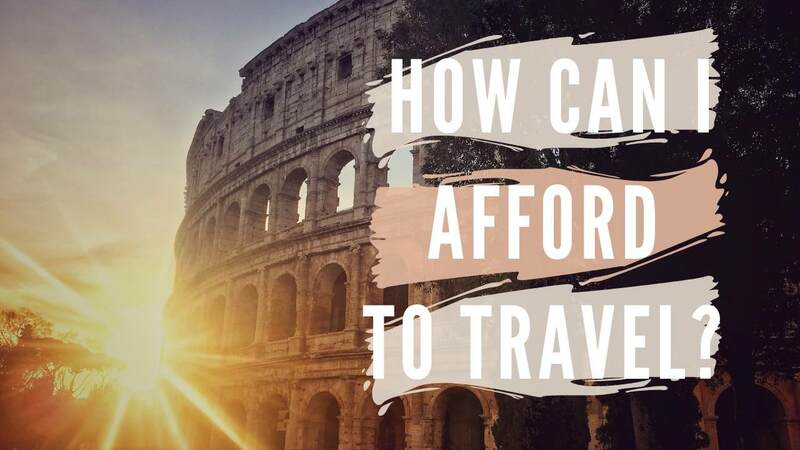 Have you ever wondered how people afford to travel so far and so often? If so, you are not alone. Here are my top 10 tips to get you on your way. 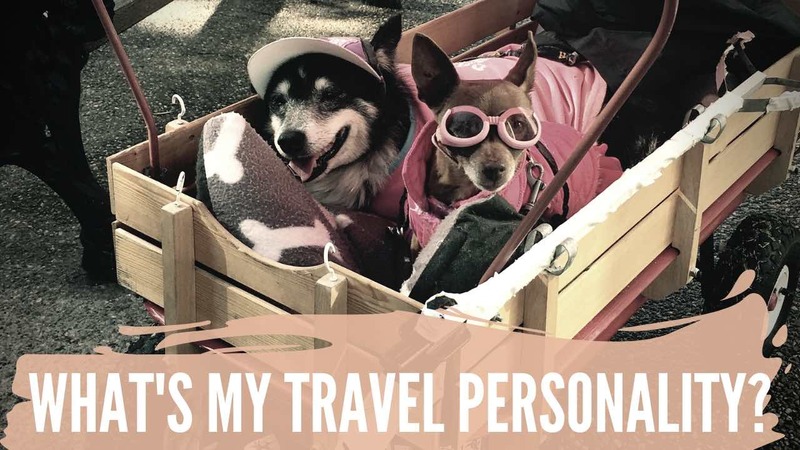 Do you know your travel personality? Answer these questions to help make planning for your next trip easier. Don't forget to ask everyone traveling with you to successfully plan your best vacation yet. A few tips to help you plan your best trip yet. With the internet and a little research you can plan a better trip than a travel agent could for you. Agents and tours have their place, especially if you are going to a place that doesn't speak any English or may be dangerous. However, there are many places where you can do it on your own, save money, and have an itinerary custom made for your preferences.